Weiler Labeling Systems' (WLS) SPS-Series print stands allow for the serialization upgrade of existing labelers with minimal down time or re-validation, or for stand-alone utilization. The print stands are designed to incorporate all major code printing and vision inspection brands. 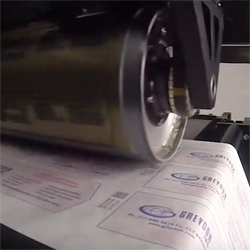 Stand-alone label printing with UV-cured digital printing technology. 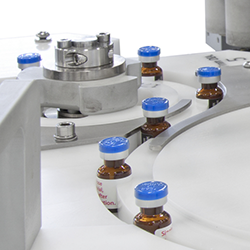 Stand-alone label coding, with serialized code capability, at speeds in excess of 500ppm. 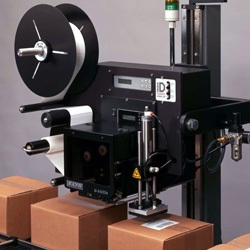 Labeler integrated label coding, with serialized code capability, at speeds in excess of 500ppm. 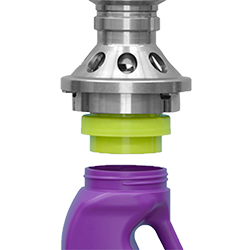 For more than 20 years WLS has been designing, manufacturing, integrating and supporting the most sophisticated and advance pressure sensitive labeling solutions in the marketplace.